The European Deltas are facing the same issues as the European straits: reconciling balance between the economic activities and the environmental management. In the mean time, both areas are dealing with faster economic growth while large parts of them are included in Natura 2000 network. 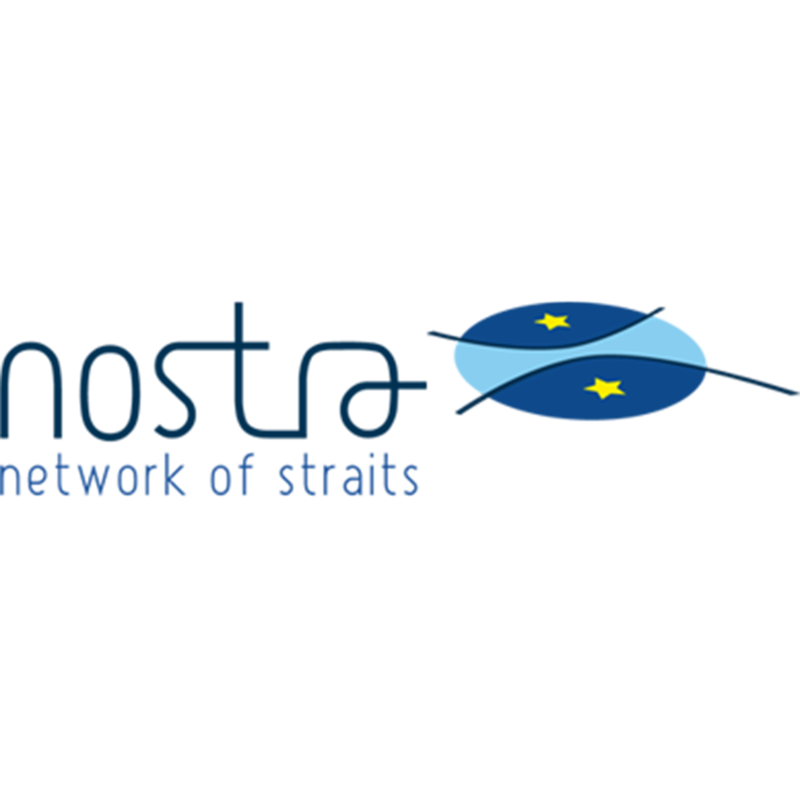 The participation of DDNI (as the main scientific advisor for the management of the DDBR) in NOSTRA project is relevant due to its involvement in DELTANET project (Network of European Delta Regions – Sustainable Delta Governance) and can benefit from the cross-border cooperation dimension given by straits. DDNI expects to exchange experience and best practices regarding the common approach of the sustainable governance of sensitive areas like straits and deltas and of the cross-border co-operations in order to achieve the sustainable management objectives.